Please pay careful attention to the flight map and adhere to safety and permit regulations at all times. Interactive Google Directions - click on a GPS enabled device for navigation. 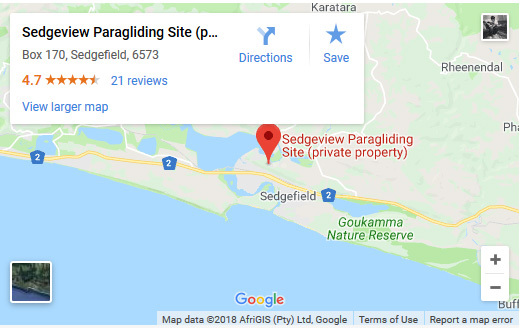 Sedgeview is located in the garden route of South Africa which extends from Mosselbay to Storms River. Take note of Sedgeview's general Rules/Warnings and Permit requirements. 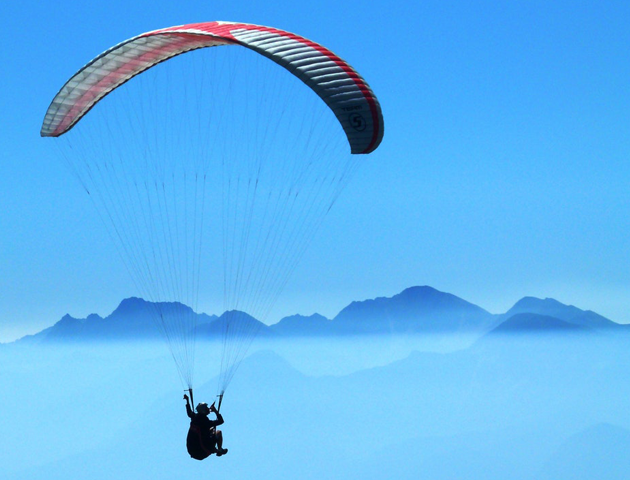 A Sedgeview-specific permit is required to fly from Sedgeview. See: Permits. No ACRO flying is permitted in front of, or above, the take-off/landing area. Pilots are permitted to fly as far towards the East as is safely possible. No Fly Zone: To the West, pilots may not fly beyond the row of pine trees, irrespective of height (see map). Top landing: Beware of approaching from too far back and getting into "sink". If flying at Sedgeview for the first time, please report to a local senior pilot for further briefing. Safe wind directions: SSE - SSW. 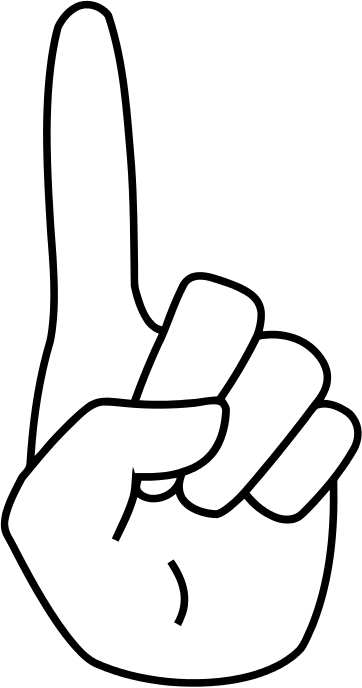 Be continuously aware of changing wind direction and strength. Keep an eye on the windsocks at Turkey and the Bowling Club. Extreme danger when wind direction turns side-on (East or West). If this occurs: expect turbulence from trees, and land at the bottom rather than attempting a top-landing. Never fly in a prevailing northerly wind, even if the wind appears to be coming up the face of the ridge - extremely dangerous. Please respect the privacy of the kind land owner. Land to the west, near the Engine Garage (petrol station), only. Do NOT land or walk anywhere near the farm house situated below takeoff. Do NOT use the eastern farm-gate. No motor vehicles are permitted to enter the farm - pilots must walk out. Any pilot who tresspasses near the farmhouse or is associated with a vehicle that is driven onto the farm, will have his/her Sedgeview permit revoked and will be barred from using the Sedgeview site. Always adhere to our general rules and regulations. Failure to do so might lead to cancellation of permits. Right of admission is reserved. 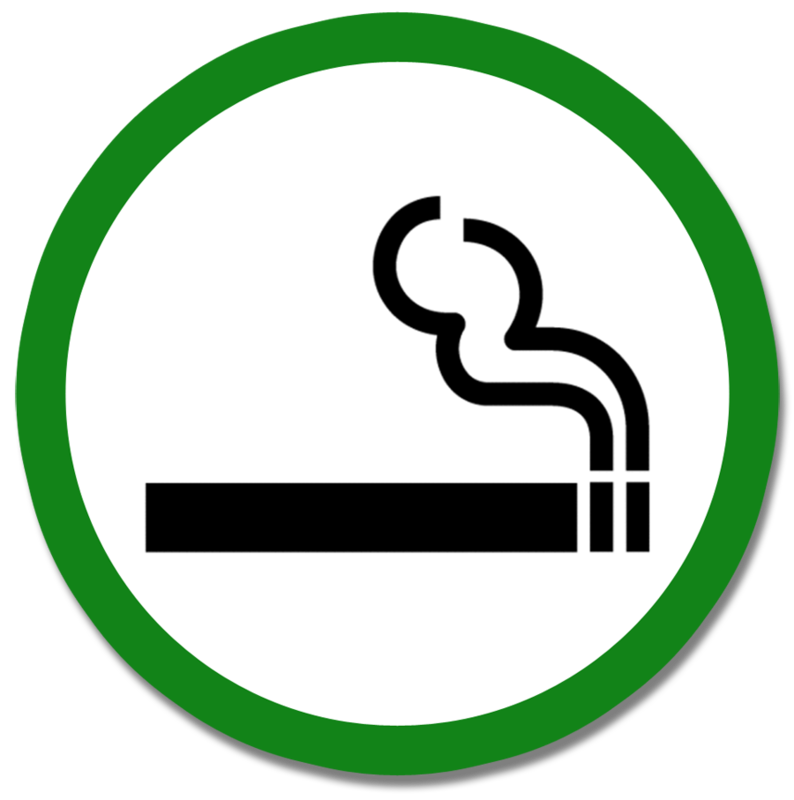 ABSOLUTELY NO SMOKING IS ALLOWED ON THIS OR ANY NEIGHBOURING PROPERTY OR ACCESS ROADS. Any person failing to adhere to this rule is in violation of the rules and regulations of this site and will be required to leave the property immediately. Parking behind the boom is reserved for valid commercial permit holders only. No unauthorised motor vehicles allowed on the launching/landing area. 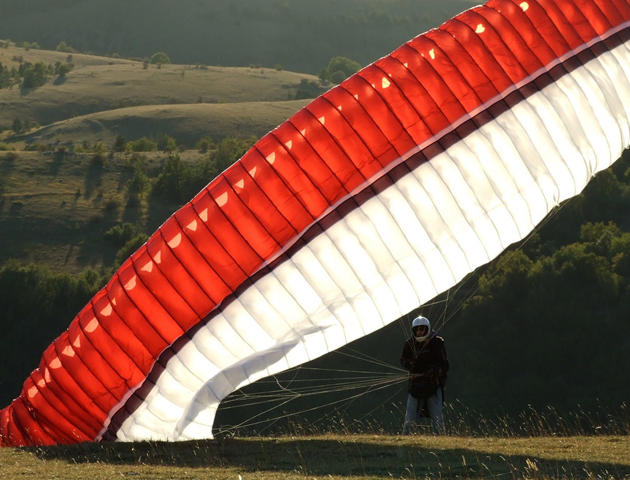 Turkey - bottom landing: Stricktly no vehicles allowed onto the farm - pilots must walk out. 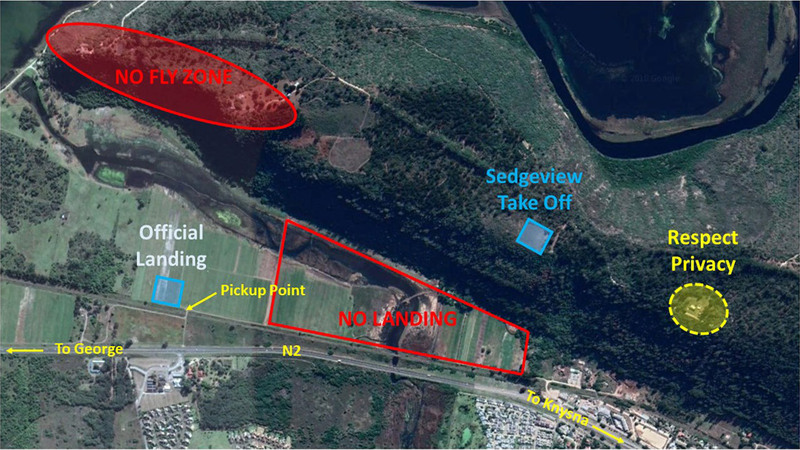 (Any pilot associated with a tresspassing vehicle, will have his/her Sedgeview permit revoked and will be barred from using the Sedgeview site. No littering. That said, please help us pick up litter. 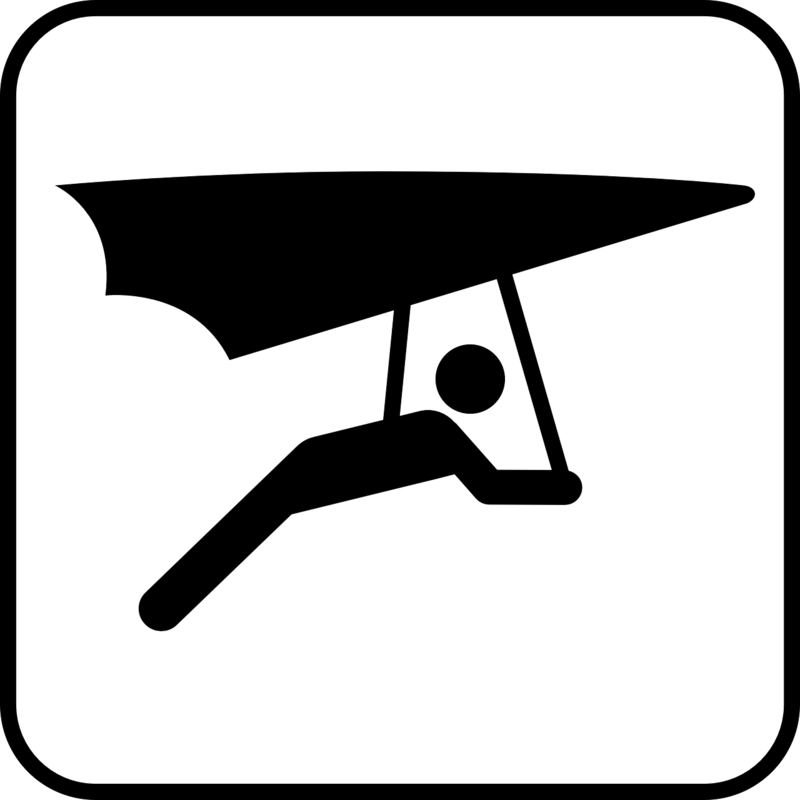 Spectators must remain clear of the launching/landing area during active pilot activity. Poop must be removed from the launching/landing area. 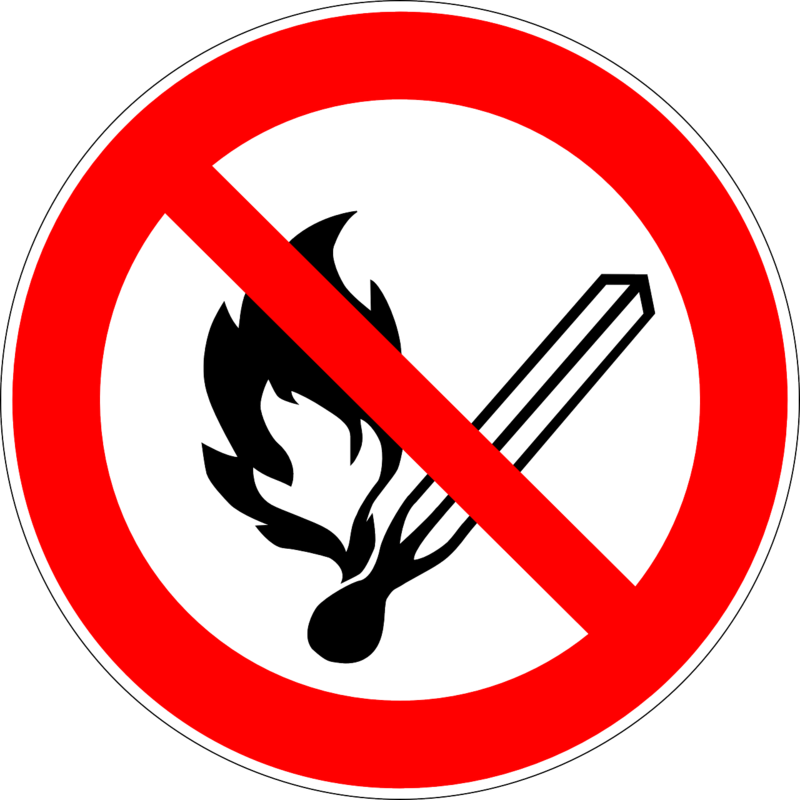 No fires, no open flames etc. No fireworks, no Chinese lanterns etc. Additional pilot-specific rules and warnings apply. See: Pilot Briefing. Sedgeview, and all surrounding land, is privately owned. Sedgeview management reserves the right to refuse to issue, or to revoke, any permit, without providing any reason or explanation for doing so. This is South Africa; criminals can strike anywhere. Be reasonably cautious and be aware of your surroundings. Please lock your parked vehicles. Do not leave valuable items unattended. Keep in mind: Criminals are less likely to target larger groups than isolated individuals. Sedgeview will not sell to any third party your name, address, e-mail address and telephone number, unless you provide your informed consent, except to the extent necessary to comply with applicable laws, police investigations, or in legal proceedings where such information is relevant. 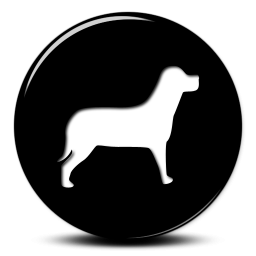 Sedgeview allows access to database information by third-parties providing technical services, such as e-mail, but only to the extent necessary to provide you with those services. In those instances, the third-party is bound by these terms. Your informed consent shall be in the form of an “opt in” or similar policy. You understand and agree that Sedgeview may disclose to third parties, your postal/zip code, gender and/or age, but only in the form of aggregated information. 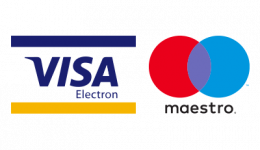 Sedgeview reserves the right to offer you third party services and products based on the preferences that you identify during the registration process and based on your subsequent preferences; such offers may be provided to you by Sedgeview.